Annual Fund support is the lifeblood for private schools. It’s a key component in how we provide $1.8 million in tuition assistance that 82% of our students receive every year. 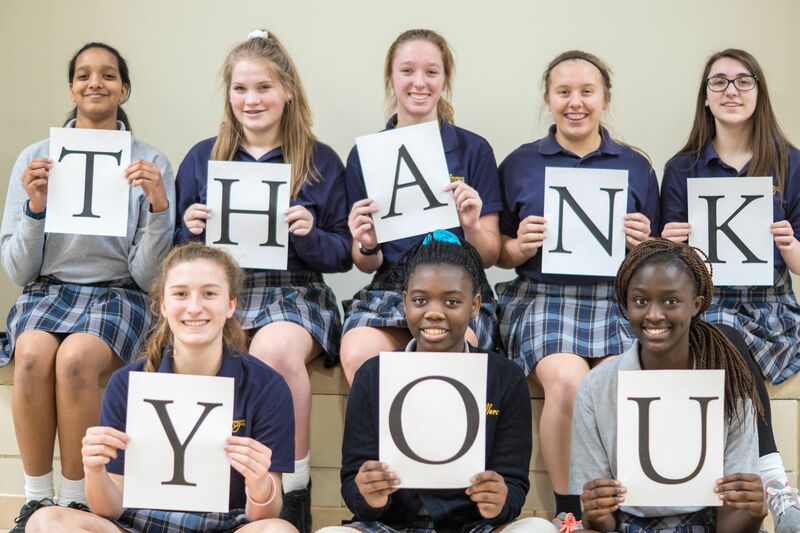 Your gifts to the Annual Fund are used immediately and ensure that the lifetime advantage of a Mercy education continues to be affordable to all families. You can send a check to Mercy or donate online now. Set it up once, and forget it!